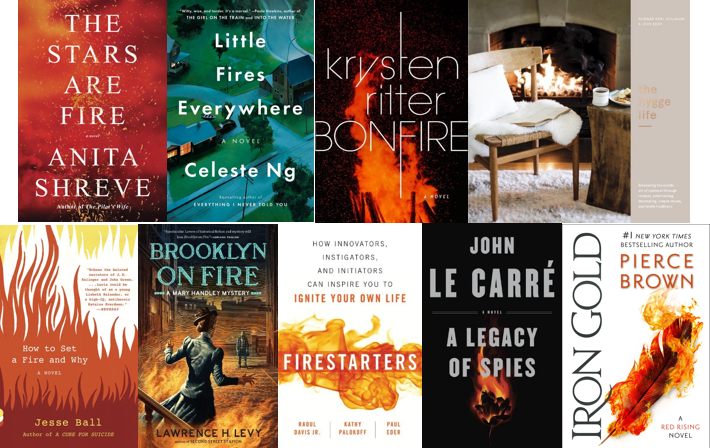 We’re turning up the heat in the dog days of summer with these fiery reads. 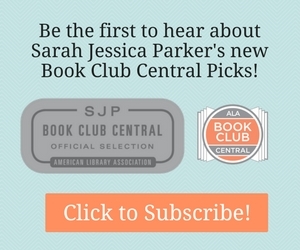 Click for More Books on Fire. Start a Girls Who Code Club!